The Fast Moving Consumer Goods (FMCG) is one of the largest industries in India. It contributes to the economy substantially and has seen a growth of $52 billion in the year 2017-18. It is expected to grow at 27% in the coming years thus opening more opportunities for sales and marketing jobs in the sector. It makes for the 4th largest sector in India and there are few names that are ruling this large sector. 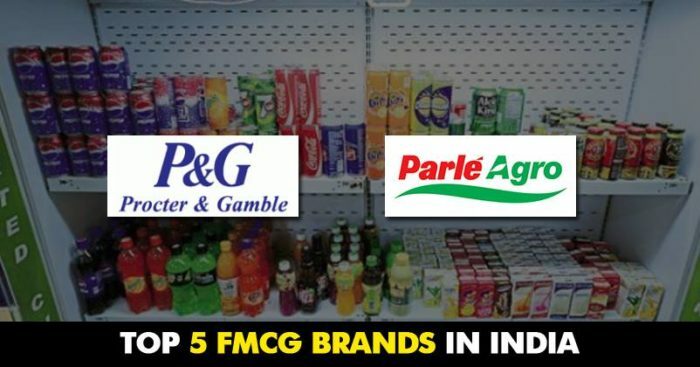 Let us take a look at the 5 biggest FMCG players in India. Established way back in 1933, HUL is undoubtedly the largest FMCG Company in India and there could be hardly a household that doesn’t use one or the other product from this giant brand. Some of the most common products from the house of HUL are Close-Up, LUX, Lakme, Pureit, and Magnum among many others. It has the highest penetration level and from chic urban to deep rural, HUL products are found in every segment of society. While speaking at an event at a B school about innovation he said, “When we look at the future, we think of how our future portfolio must look like and then we put disproportionate money behind innovation and building the categories of the future. And that is where a market maker mindset comes in,” This is the reason why HUL is always ahead of its competition and registering huge profits. 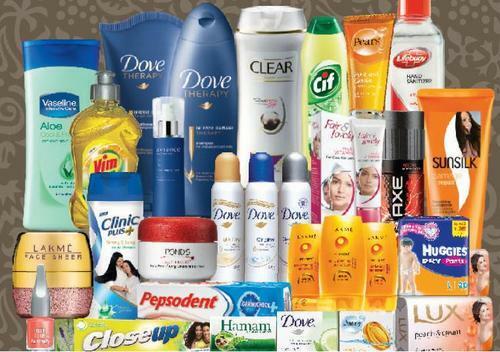 P&G the brand behind products like Gillette, Ariel, Tide, Pampers, Vicks, Duracell and many more is one of the biggest FMCG companies in India. P&G as a brand has been very community conscious and they undertake several initiatives to bring value to the society at large The company was established in 1964 and saw an upward growth right from the start. Nestle is a brand that gave India its coffee, Nescafe. Nescafe became such a popular product that it almost is synonymous with coffee. It happened with Maggi too, one of the most popular products from Nestle. Nestle came to India in 1959 and has a turn over of Rs. 10,000 crores, which is growing steadily. Their tagline is “good food, good life” resonates well with their product portfolio that also gives us Nestea, KitKat, and Milkmaid. Nestle’s transparent policies and work culture make it a preferred choice for those looking for a job in the sector. Parle Agro is a privately owned company which was established in the year 1984. There are three companies that are operating under the umbrella of Parle – Parle Products, Parle Agro and Parle Bisleri. Some of their famous products are Frooti, Appy, Kachha Aam, and Hippo Chips. The current CEO Schuana Chauhan has been taking a lot of initiatives especially to soar the popularity of Frooti and Appy. Many big celebrities have been seen promoting and endorsing these brands.